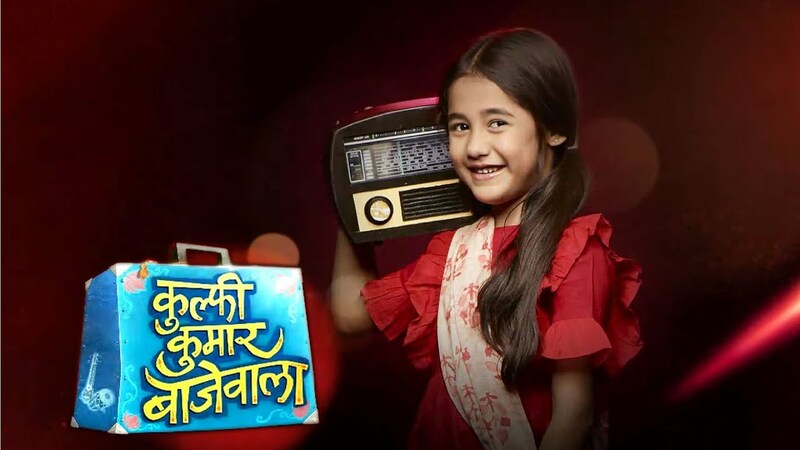 In the latest episode of Kulfi Kumar Bajewala 24th, October 2018 Kulfi gets another chance for the admission. When Kulfi denied the admission Sikander and Tevar get worried. Because of this everyone is in a sad mood. They ask the principle to take Kulfi’s memory test, she is very sharp in this. They are confident for this that she will pass the test. They requested the principle for one chance. Sikander gives the guarantee for Kulfi. The principle gives them a chance and asks them to prepare the Kulfi for the entrance test. To get the chance they both were are happy and they think that they were using this opportunity in a good way. Sikander is sure about the test, they knew that Kulfi will pass the test and she was also studying in the same school as Amyarh. Sikander and Tevar break the good news to Kulfi and they both cheer her up for this. Lovely gets angry with Kulfi and Tevar. Sikander takes Amyrah to the temple and tolds her everything about the festival Dushehra. Kulfi was upset because Sikander is not telling her about her real father. She wanted to know everything about the father. She analyzes that Tevar did not meet with her uncle, he is only meet with her aunt. To saw this Kulfi was confused and she thinks that what is this. She understands that Tevar got cheated by her aunt. Nihalo stays upset that Sattu is not in her hands now. Sattu repents for telling her lying to Sikander and Kulfi’s lives to get wrong because of him. Amyrah prepares Kufli for the interview. Sikander and Tevar try to teach her. She stays very upset with Sikander. She learns from Tevar. He asks Sikander to teach Kulfi in his own way. Sikander tries his way. Tevar and Amyrah both find them that they are upset and wonder what is the problem going on between them. Sikander asks Kulfi to learn from her father.